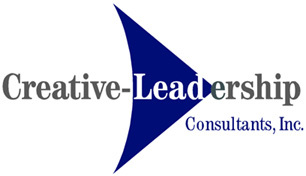 Creative-Leadership Consultants, Inc., guarantees each candidate selected using the Choosing Winners System for 12 months from their date of hire. Should you have to remove the employee, or he/she resigns within the first 12 months, we will do a new search for no additional fees. Our standard fee is a flat rate. (We do not work on a percent of the new employee's compensation package.) If multiple searches are performed simultaneously, we will negotiate a lower fee, based upon the specifications of the individual searches. In addition to the fees, we do charge back our travel costs, advertising (as approved by you) and background checks by outside agencies. All of our expenses are submitted to client companies in advance for approval prior to incurring charges. Please note that our fees include all of our office expenses, phone/fax charges, etc.